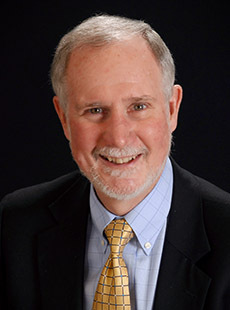 Bill Charrier has been Chairman of the Board of Trustees since 2014. Mr. Charrier spent his career in ocean shipping and logistics, beginning in 1973 with Charrier, Fettig & Donalty, a Washington DC based ship brokerage firm focused primarily on foreign aid and relief programs. From 1983 to 2003 he was CEO and a founding investor in American Automar, a ship-owner/operator specializing in sealift for the US Armed Forces. From 2003 to 2009 he was Chairman of the Board and a founding investor in the revival of US Lines, an international ocean transportation and logistics company. He serves as a Trustee of the Charrock Foundation and of Princeton Internships in Civic Service. Mr. Charrier spent some years serving in the US Army intelligence, stationed primarily in Bangkok. Mr. Charrier holds a bachelor’s degree from Princeton University and an MBA from Stanford University.